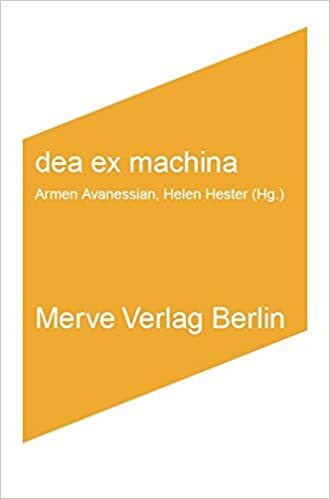 German translation of the essays by Donna Haraway, Lisa Nakamura, Nina Power, Laboria Cuboniks, Rosi Braidotti, Alexandra Pirici and Raluca Voinea in the anthology dea ex machina (ed. Hester/ Avanessian), Merve 2015. Translation for historical timeline and subtitling for narrative video interviews. Fatima El-Tayeb: Anders Europäisch. 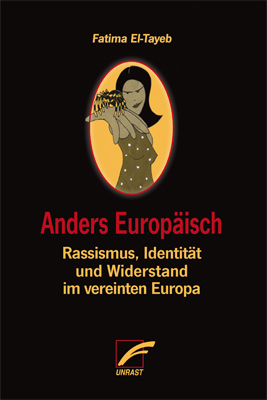 Rassismus, Identität und Widerstand im vereinten Europa. Unrast 2015. The german translation of Fatima El-Tayeb's European Others - Queering Ethnicity in Postnational Europe will be out in Fall 2015. Some of the projects, I like to support are these: With Wings and Roots, Berlin Hollaback! I got some advice for founding my little freelance business from the wonderful Berlin-based Gründerinnenzentrale. They were of great help and offer advice for the next steps in several ways and languages.